What makes a city livable? Is it public art, tree-shaded plazas, efficient street design, or the dynamic mix of old and new buildings? To the Municipal Art Society (MAS), the answer has been all of the above and more. 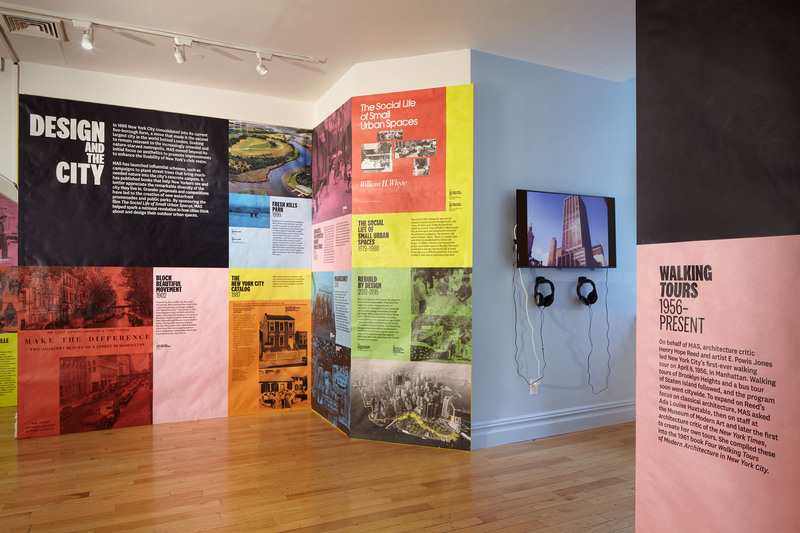 This exhibition, presented at New York’s Center for Architecture, celebrated MAS’s 125th anniversary. Over its history, that organization has educated and inspired New Yorkers in all five boroughs to engage in the betterment of their city. It has addressed the vexing issues facing successive generations of New Yorkers, from transportation to historic preservation, and some of its efforts have had national ramifications. All the while, MAS has advanced its mission through collaboration, a necessary mode of action to change any complex, modern city. 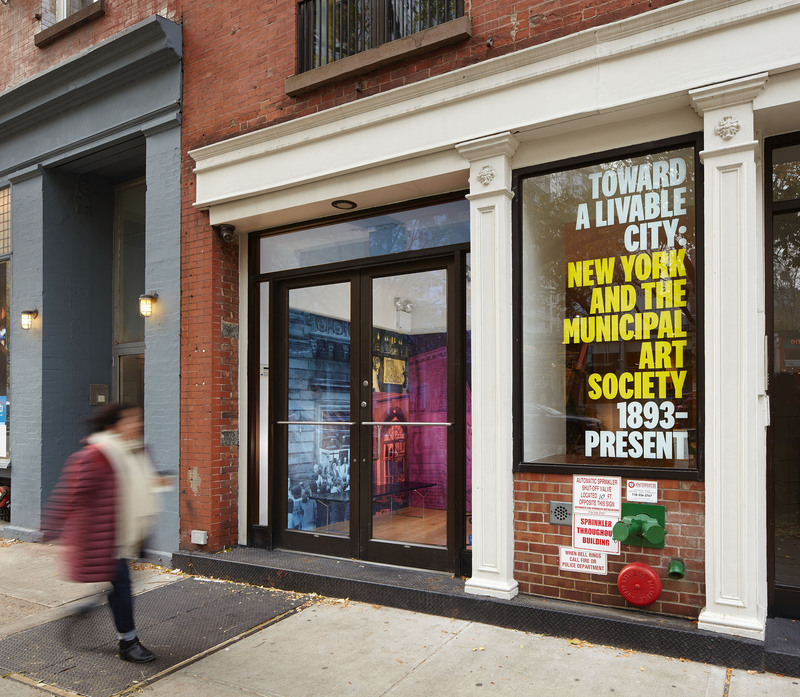 Zelig-like, MAS has appeared in different guises throughout New York’s 20th- and 21st-century histories. 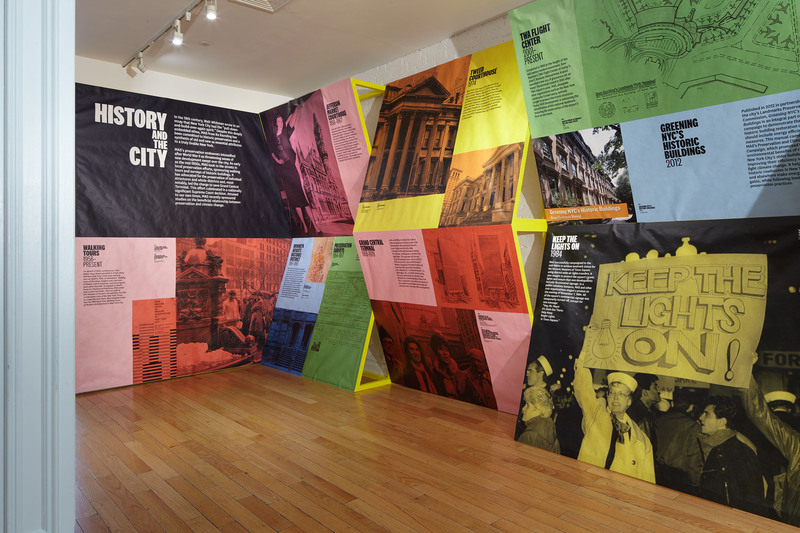 It has conceived with, promoted alongside, and sometimes fought against the actors who shape the city: powerful government leaders, important institutions, and colorful individuals. 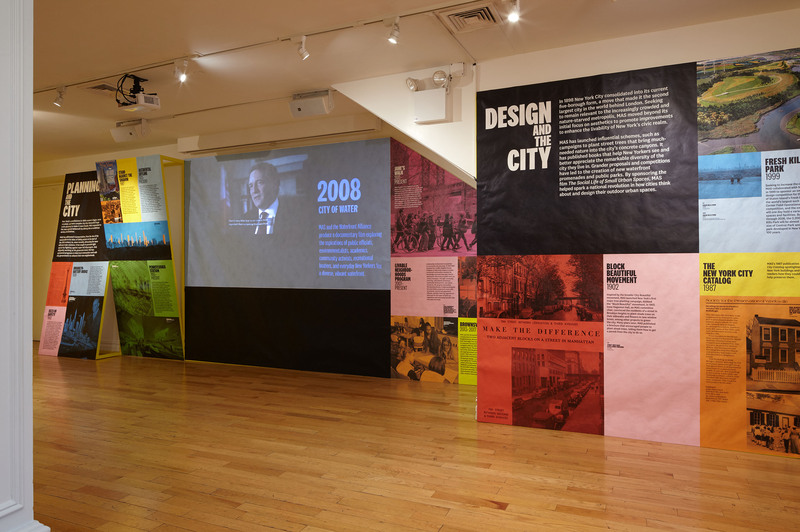 Together, they have made New York New York, and MAS’s story is, in effect, the story of modern metropolitan life itself. Mr. Albrecht conceived the concept of the show, developed its themes, and, working with MAS staff and consultants, selected images, wrote exhibition text, and worked with the design team.